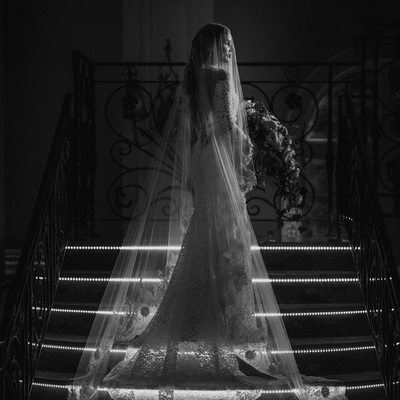 My name is Susan Stripling, and I’m a New York City (NYC) wedding photographer. I specialize in creative, timeless wedding photography with a modern appeal. I am best known for my creative approach to composition, my documentary style of capturing natural moments, and my heartfelt dedication towards customer service. 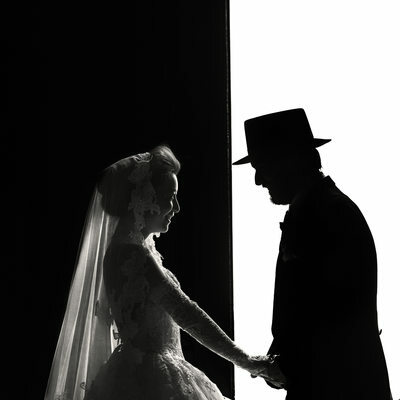 Since opening my studio in 2001, I have photographed hundreds of weddings worldwide. 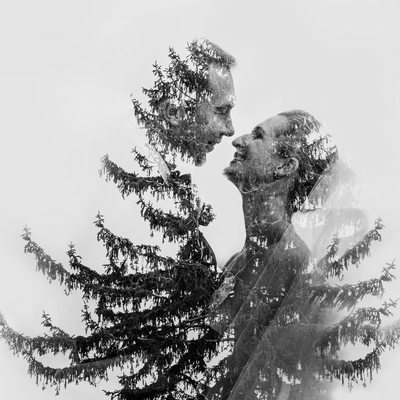 For each of those weddings I strive to create beautiful, natural photographs of naturally occurring moments, stunning portraits, delicate detail images, and dynamic reception images. 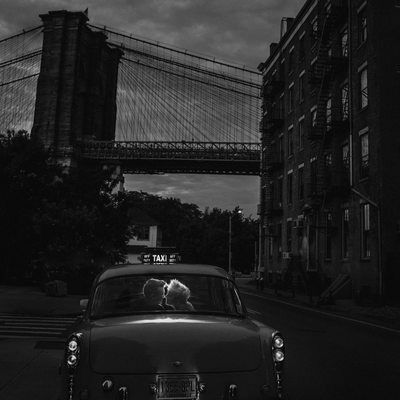 Since 2008, I have been bringing my wedding photography work to NYC. My studio is based in Brooklyn. I am also honored to be a leader in the photography industry with regard to educating working photographers by teaching them to strengthening their business, marketing, workflow, and shooting ability. I have taught for wedding conventions such as WPPI and Mystic Seminars, I have spoken at Sue Bryce's Portrait Masters conference, have given small group and private workshops, have written numerous books and educational materials for photographers, and have been a frequent teacher for online educational powerhouse Creative Live. I also am the founder of The Wedding School, bringing real, honest photography education to wedding photographers since 2016. In 2012, I was named one of the Top 10 Wedding Photographers by American Photo Magazine, an honor that still humbles me to this day. My work has been featured in Rangefinder Magazine, Junebug Weddings Best of the Best 2011 wedding images, on Style Me Pretty, Green Wedding Shoes, and in PDN Magazine’s Wedding Issue. I have also won numerous awards in the WPPI 16x20 International Print Competition including Third Place in the Portrait of a Child Division, Second Place in the Photojournalism Division : Wedding Photojournalism, First Place and the Grand Award in the Photojournalism Division : Wedding Photojournalism, First Place in the Wedding Division : Wedding Details category, the Grand Award in weddings, and many more. In 2018 I was named to Canon's prestigious Explorer of Light program. This program showcases a select few photographers in the United States, and it is a huge honor to be included amongst such a wonderful group of photographers. Serving Manhattan, Westbury, Brooklyn, Queens, the Bronx, Staten Island, Westchester, Long Island, Southampton, East Hampton, Montauk, Shelter Island, Fire Island, Long Island City, Hoboken, Jersey City, Lake George, Huntington, Tarrytown, Woodbury, Glen Cove, Long Beach, Great Neck, Garrison, Boiceville, Cornell, East Norwich, and the greater NYC area. 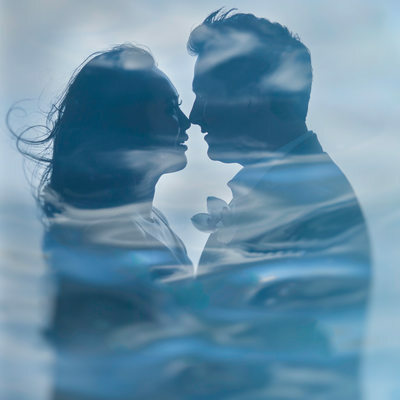 If you’re looking for the most creative, most skilled wedding photographer in New York then Susan Stripling Photography is the studio for you. 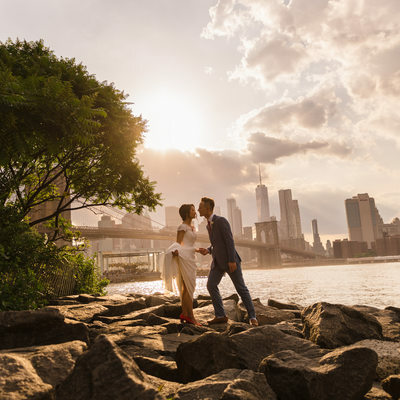 I strive to create compelling images for the discerning New York City bride and groom, and understand the intricacies to working in Manhattan, Brooklyn, and the surrounding boroughs. Whether it’s battling crushing Times Square traffic or navigating around throngs of tourists in Central Park, I promise to document your Manhattan wedding with grace and skill. I’m also familiar with working in Long Island, New Jersey, the Hamptons, Staten Island, and everywhere up and down the Long Island Expressway and New Jersey Turnpike! I have a studio in Sunset Park, Brooklyn, to meet with my New York clients, as well as to shoot New York-based portrait and boudoir sessions. 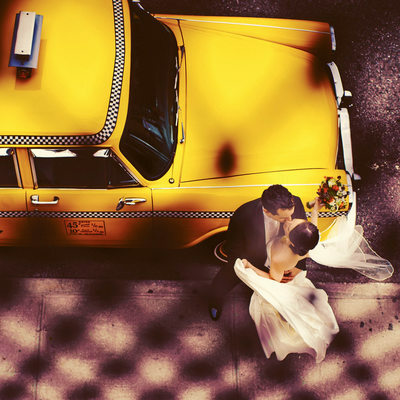 My New York weddings draw brides and grooms from all over the world, not just Manhattan residents. I am prepared to meet local clients in person, but I am also well-equipped to virtually meet with New York wedding clients that live elsewhere. 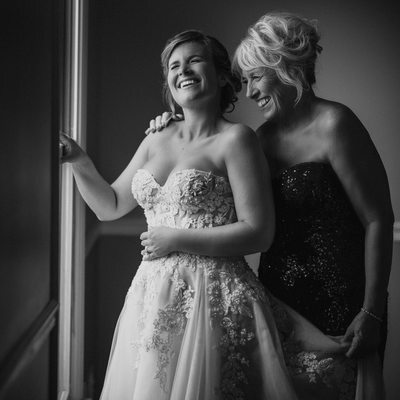 Whether we talk via Skype, Facetime, email, or a simple phone call, I’m here to provide you with as much information as you need regarding your Manhattan wedding photography. I can also help provide you with other wedding information in the New York City area. Whether you’re looking for a great wedding band, a fantastic florist, the perfect venue, the most impeccable coordinator, or a stunning hotel to get ready in, I can make suggestions based on your specific requirements. I can also help you write the timeline for your wedding day, decide how many hours of coverage you need, and write your family formal list so you will know who we will be grouping together for formal portraits! Serving Philadelphia, Haddonfield, Cinnaminson, Wilmington, New Hope, Bryn Athyn, Doylestown, Trenton, Princeton, Lawrenceville, Gladwyne, Elkins Park, Newtown Square, Chadds Ford, Glen Mills, Cape May, Andover, Atlantic City, Brigantine, Villanova, Center City, Perkasie, Florham Park, Livingston, Bensalem, New Brunswick, Manahawkin, Point Pleasant, West Orange, Blue Bell, Colts Neck, and Rittenhouse Square. 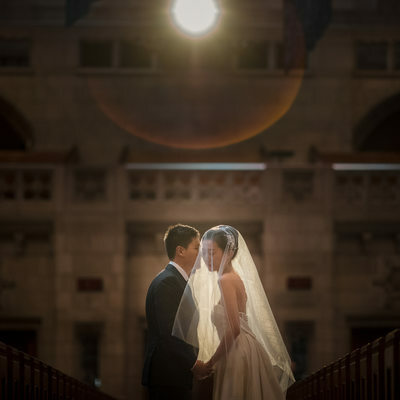 If a phenomenal wedding photographer in Philadelphia is what you’re looking for, then you’ve also come to the right place. Susan Stripling Photography also serves the Philadelphia market from my studio in Haddonfield, New Jersey. I absolutely adore photographing Philadelphia weddings and am drawn to the unique ambience of this historic city. From Washington Square Park to Rittenhouse Square, I am familiar with the wedding venues in Philadelphia. I also photograph weddings in the surrounding areas, from Delaware to New Jersey, Pennsylvania to the Jersey Shore. 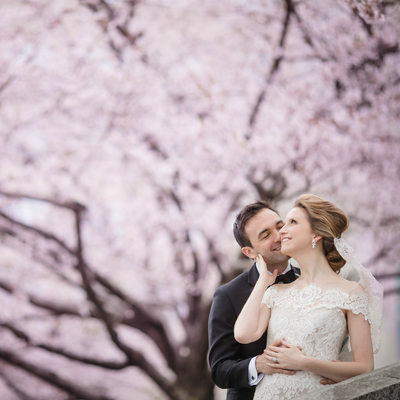 Rest assured that if you commission Susan Stripling Photography for your wedding you’ll be hiring a photographer very familiar with Philadelphia! My heart truly resides in Philadelphia. I was married here myself, at the phenomenal Front and Palmer. 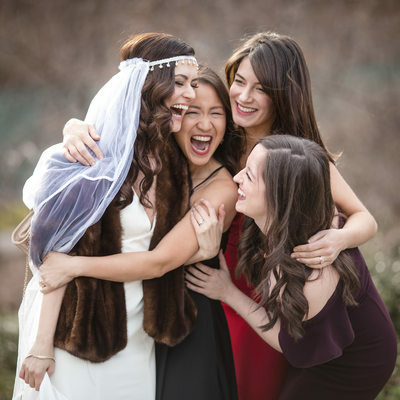 I am great friends with many extraordinary Philadelphia vendors and can help you choose the right vendors to work with for your own wedding day. I am very fortunate to call two such dynamic cities home, and I’m extremely pleased to be able to help Philadelphia brides with their wedding days. I am also well-versed in destination weddings, having photographed them almost exclusively for over five years. I’ve photographed in the Bahamas, Newport, Virgin Gorda, south of France, the Dominican Republic, Finland, Canada, Cape Cod, Hawaii, South America, Santorini, Vermont, and been back and forth across the US to other popular destination wedding locations. I have pricing for destination weddings, and am very comfortable traveling to shoot events. Whether you’re getting married at the Bitter End Yacht Club in Virgin Gorda or the Fairmount Orchid in Hawaii, I will travel to you. 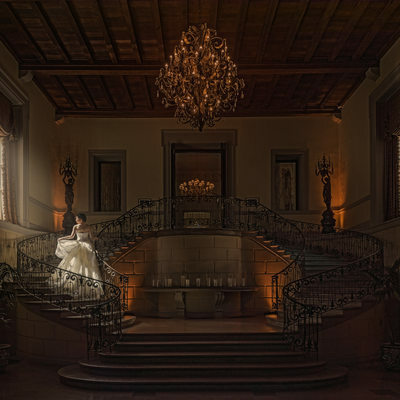 I have also taught many photography workshops and have been recognized by my industry peers as a specialist in this genre of wedding photography. 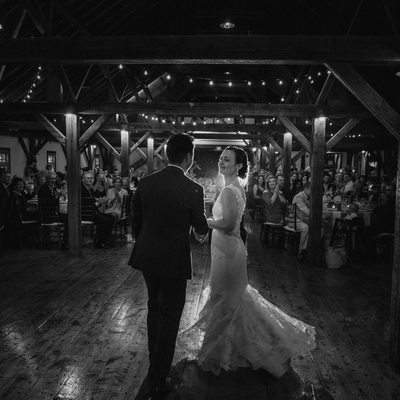 Many clients come to my site after reading my reviews on Wedding Wire or reading about me on sites like Junebug Weddings, or Fearless Photographers. I am thrilled to have made so many clients happy in New York and Philadelphia, and I hope to continue doing just that for years to come! 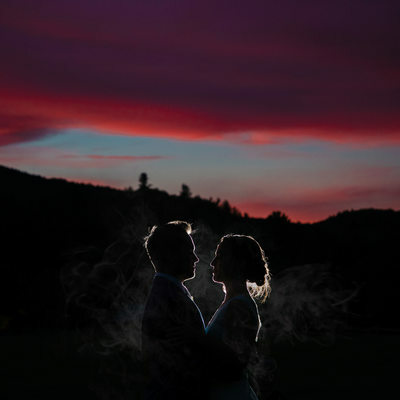 While I do not list my wedding photographer collections and pricing information on my website, you can easily obtain it by calling me, or dropping me an email through my contact form. I have many different collections to choose from. Collections begin with simple packages of time and digital files and increase to larger collections with albums, more time, and parent albums. A la carte pricing for destination weddings are available as well as rate information for our photo booth, engagement sessions, portrait sessions, and anything else you might need! I make albums for many of our wedding clients and would love to create an album for you and your family! I also love working with clients to create a custom photo booth for their wedding - just ask what we can do for you! 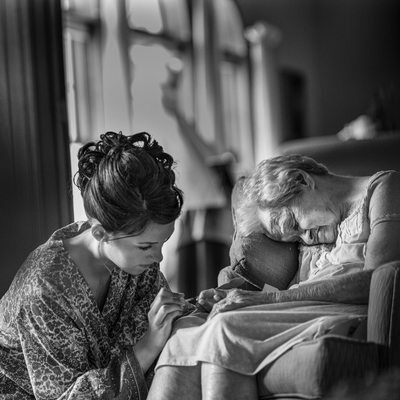 Susan Stripling Photography is also a leading wedding photography educator. I also write books and educational materials for photographers. From the behind-the-scenes studies in the Case Studies book to the one-page-at-a-time QuickSheets, there is something for every photographer. I also have the large ThinkBook Compendium, teaching wedding photographers about Business, Situations and Solutions, Receptions, Portraits, and Gear and Equipment. I have been honored to be invited to speak and teach at many workshops, conventions, and small groups. 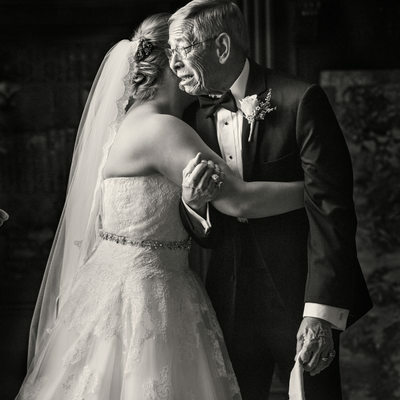 From my first workshop at a diner in Florida to the thousands of photographers who watched my most recent Thirty Days of Wedding Photography class on Creative Live, teaching other photographers is a rewarding endeavor. My greatest joy as an educator has been founding The Wedding School in 2016.